Many people in the world has problem saving money for the future or go into debt - sub zero. They spend impulsively on branded goods because they cannot visualize the future and the purpose of savings. To them, a Channel bag now creates more happiness than a condominium 10 years later. Besides, there are a lot more uncertainties in the future and most people don't like to think about it. Even if they set a goal to save some money, it's hard to maintain the discipline of consistent saving and after awhile, they simply lose the motivation. Coming out from the banking and finance industry, we want to capture the fintech trend and build an app that help people to visualize their financial goals by "Vouching your goals". 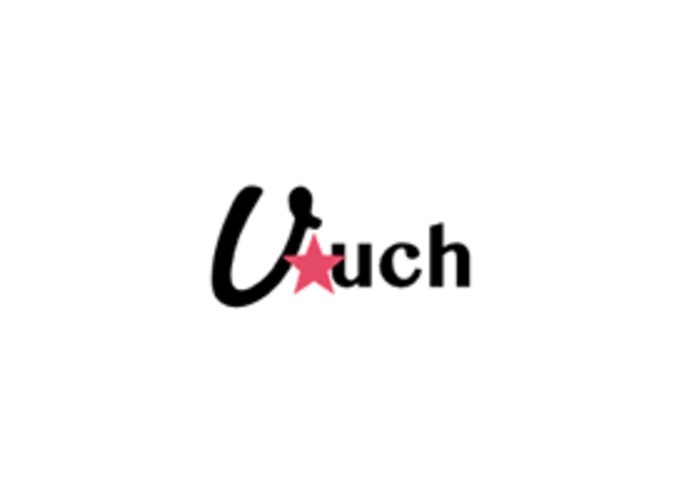 In the "Vouch", we will have the "Vouch your Story Session" where the user can browse others' vouches, and vouch their own stories. In the "Vouching story session", there is a count down system to keep them focused on the goal, and the shares feature for other people with the similar goals to join their vouch. All "vouchees" motivate each others towards achieving their goals. In the future, it can be scaled into a "futures" based e-commerce site where merchandisers can sell their products to this group of challengers and "future buyers" at some discounted rate. Also, it can be scaled to become a platform for financial services providers, such as Banks / Finance Service providers to provide the saving plan or credit loan plan - to collect the challengers' savings and provide interests if they keep their consistent savings or impose penalty if they fail to save money needed for the challenge or to provide credit loan for their "vouch" in the future. This project is built entirely using meteor.js. I came out with the idea, the concepts, some UI/UX, and the users' case study. Work with the excellent teammates on the front/back end and learn a lot from them. I worked on the backend application development.